Public Justice and the Terrell Marshall Law Group filed the complaint , arguing that the USDA regulations violate the text of the Meat Inspection Act. 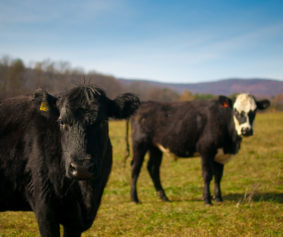 The Act requires that the more than 800 million pounds of beef born, raised and slaughtered annually in other countries and then imported to the United States should include labeling indicating the meat’s country of origin. 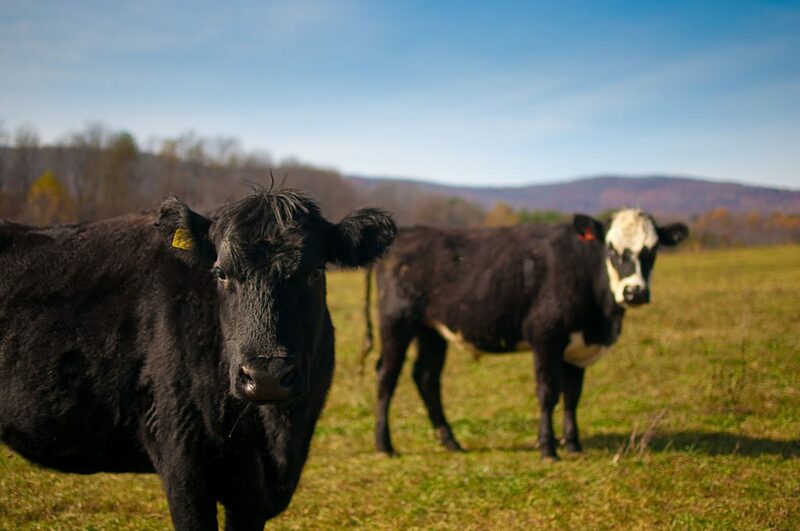 Under current USDA rules, however, multinational companies can sell meat raised and slaughtered abroad with a “Product of USA” label alongside truly domestic products raised by U.S. ranchers. Country-of-Origin Labeling (COOL), when properly implemented, helps cut through this labeling confusion and allows customers to select domestic goods, if they prefer, which in turn rewards producers who work within domestic laws and regulations. In addition to the regulatory changes this suit demands, COOL is also expected to be an issue in the NAFTA re-negotiations President Trump has told Congress he plans to undertake. NAFTA currently restricts labeling on imported live cattle and hogs from Canada and Mexico, even though more than 90 percent of consumers say they want to know whether the meat they eat was born, raised, or slaughtered abroad. The USDA previously required Country-of-Origin Labeling, even acknowledging that the policy corrected the conflict between its rules and the requirements of the Meat Inspection Act. However, in 2016, it reverted to its previous regulations, allowing imported meat to be passed off as domestic products. When COOL is not properly applied to imported meat and livestock, domestic ranchers and farmers tend to receive lower prices for their meat because multinational companies can import meat and misleadingly present it as homegrown, rather than paying domestic producers for their products.